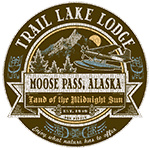 Trail Lake Lodge is just steps away from Trail Lake and is located on the Kenai Peninsula, meaning there’s water all around you! Enjoy a guided fishing excursion or tour, or just take in the views. However you choose to enjoy this beautiful scenery is up to you! 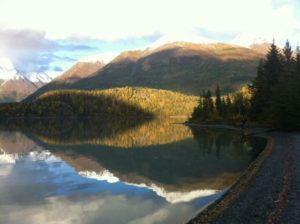 Book your Alaskan vacation today.